The holidays are just around the corner! If you’re still looking to get your loved ones the perfect gift geared towards health and wellness, don't freak out - we’ve got you covered. From supplement recommendations to meditation subscriptions, Bio Energy Medical Center's gift guide has something on it for everyone on your list. 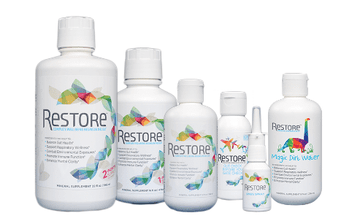 We LOVE Restore at BEMC! 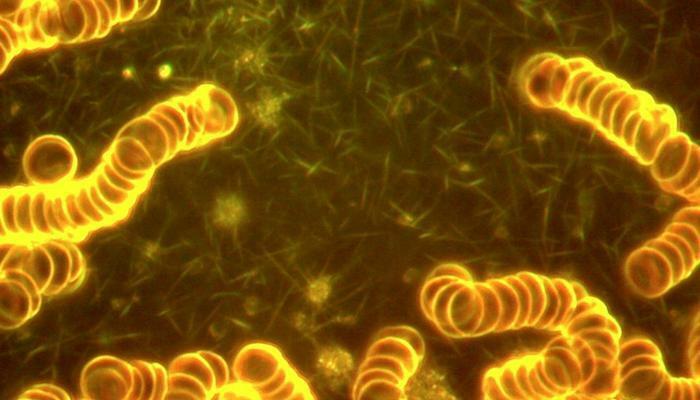 The benefits of it are designed to balance gut health, support respiratory wellness, combat environmental exposures, promote immune function, enhance mental clarity, and promote hydration. This gift is perfect for those really difficult people to buy for because pretty much ANYONE you know can benefit from Restore. 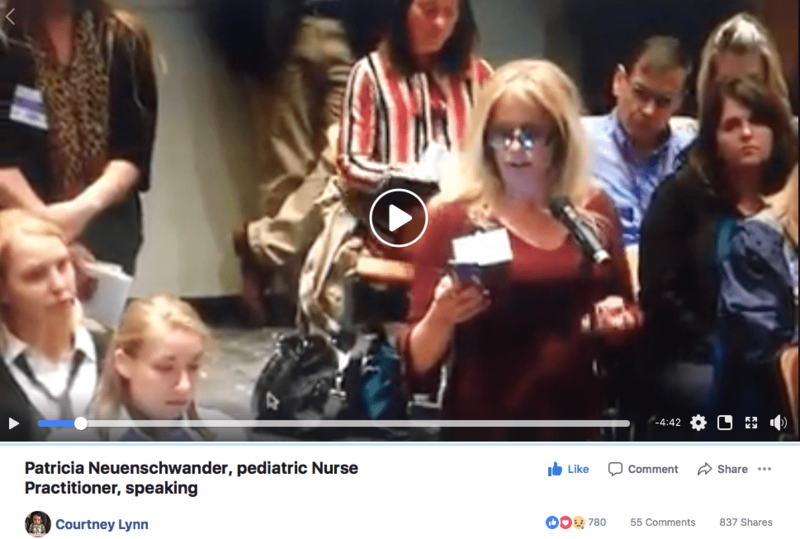 Zach Bush, MD (in my opinion) is an actual genius, and you can learn a ton from him on the Restore blog. Purchase a bottle via the website, or save yourself on shipping by stopping into BEMC. In our office, we carry the 3oz (travel size, AKA the perfect stocking stuffer), 16oz, and 32oz bottles. 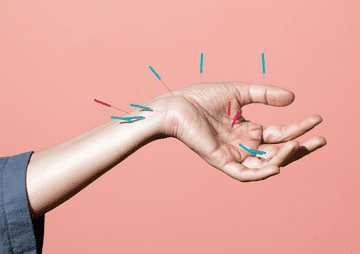 Acupuncture is one of the most ancient treatments for health maintenance and the treatment of illness. It has been in continuous use for over 3000 years. Why does it make a good gift? 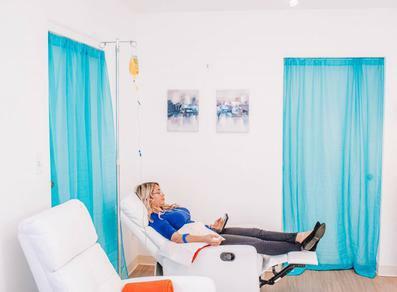 Well, if you know anyone struggling with migraines, low back pain, vertigo, depression, anxiety, hypertension, asthma, allergies, or infertility, acupuncture has been known to help with all of those conditions and more! I know what you are thinking, "that sounds painful" - in my experience, it does not hurt. If anything, the hardest part of acupuncture is quieting the mind enough to experience the full effect. *Sidenote: some people will feel a difference after one visit and for others, it takes a couple of tries. Everyone is different so the package is usually a great start. Cell Phones radiation has gotten nearly two times stronger from early 2015 to 2016. Many phones now measure over 1,000 mW/m2 (BioInitiative safe levels are less than 0.3 mW/m2!). 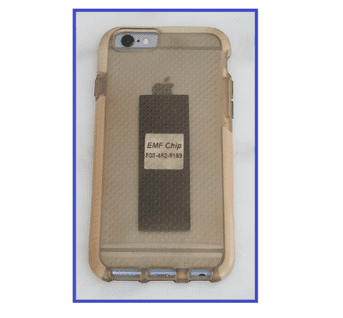 This EMF chip is unique in that it does not "block" the EMF's (FYI: blocking EMF's is not possible, your cell phone would literally not work if you completely blocked the radiation), rather it filters and changes the frequency. If you aren't up-to-date on the dangers of EMF's, do yourself a favor and read up on some studies and facts here. You can always print this information and give with the gift, too! If videos are more of your thing, this interview on The HighWire with Del Bigtree is a good one to watch. 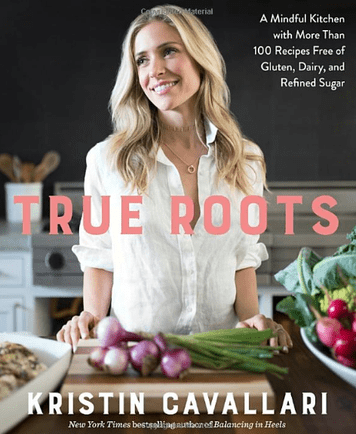 I own and use this cookbook all-the-time (disclaimer: the majority of gifts in this post are actual products and services that I use regularly and personally feel like I have vetted out the very best by trying a lot of not-so-good products). The book sits on my kitchen counter and has so many post-it notes marking pages - it is hard to flip through at this point. 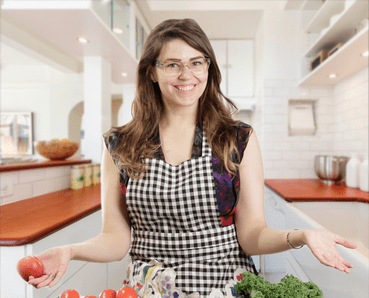 Anyway, the cookbook includes over 100 recipes free of gluten, dairy, and refined sugar. She breaks up the sections in a very easy to read way - emphasizing a lot of the benefits of stocking and prepping certain ingredients before you make the meal. Perfect for busy families looking to maintain a healthy lifestyle, without eating the same things over and over again. A few personal favorites: bison & veggie kabobs, white asparagus, carrot cashew slaw, and any of the smoothies. Diffusing essential oils is an ideal way to relax, dispel odors, and create an aroma-filled atmosphere of peace and harmony. 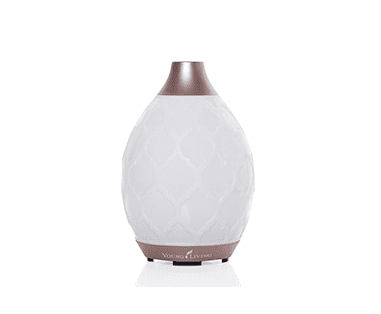 This specific diffuser from Young Living functions as a humidifier, atomizer, and aroma diffuser. An amazing gift for the candle lover in your life that is looking for a non-toxic replacement. If you're buying for those who already have a diffuser, you can never go wrong with the Young Living Stress Away Roll-On. It can help to reduce daily stress, restore equilibrium, ease body tension, and support emotional balance. 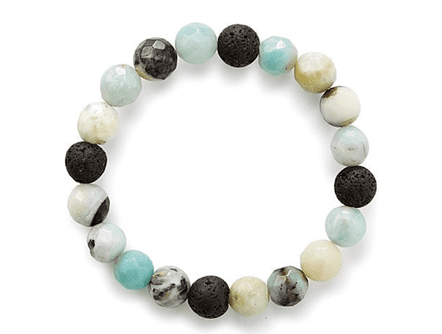 Since we are on the subject of essential oils, someone who is always on the go can totally take the benefits of aromatherapy around their wrist with this essential oil diffuser bracelet. The bracelet comes with an essential oil sensory pack including lavender, blum gum eucalyptus, and sweet orange. 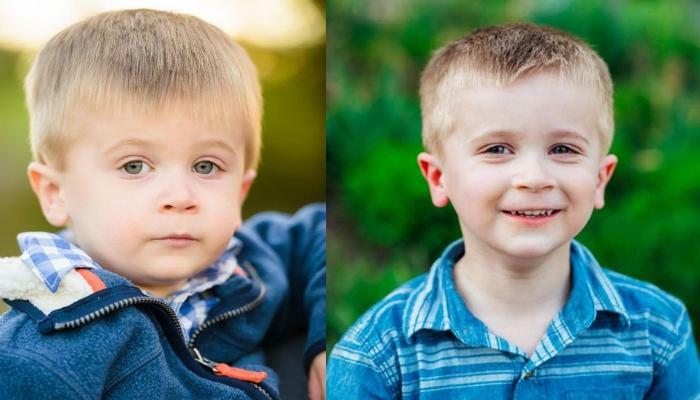 Two completely different services, but they usually share similar goals. With a personal trainer, they'll instruct and assist individuals in reaching personal their fitness goals. In my experience of working with a personal trainer, I found it a way to keep me committed and challenged. 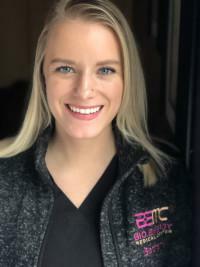 A health coach is a supportive mentor who partners with individuals to help guide and motivate lifestyle changes by creating personalized wellness plans to meet their unique needs. Both services are extremely individualized and are a great way to gain confidence for that lifestyle changes. If someone you love has been talking about kick-starting a new health journey, this could be the ultimate gift. If whoever you are shopping for is like the majority of us, they probably don’t consume their daily dose of vitamins and minerals, let alone experience their valuable benefits. Luckily, the team at BEMC specializes in nutrient IV therapy and age management solutions to help people feel young and healthy. These IV's are a safe and effective way to get natural vitamins, minerals, and amino acids directly into the bloodstream. 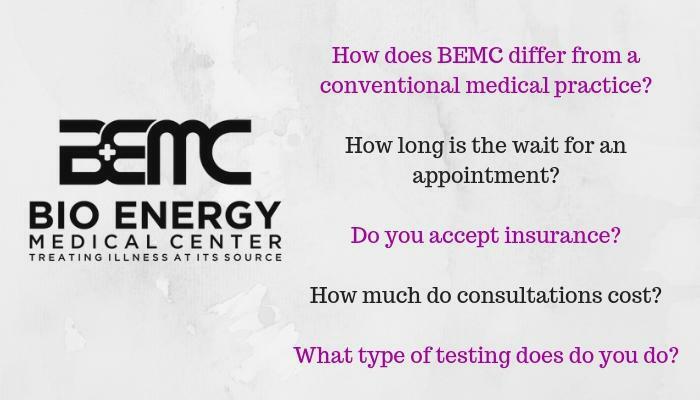 BEMC has a ton of different IV options - fitting for everyone on your list. Plus, you have the option to buy just one or do a package to get the ultimate benefits and save money. Who says tracking wellness can't be cute?! The adorable Leaf Chakra by Bellabeat not only tracks activity, sleep, meditation, reproductive health - but it also offers chakra energizing and relaxation techniques. What makes it different in comparison to other wellness trackers? First of all, it is easy to mix and match the Leaf with different bracelets/necklaces to create a unique look. This tracker also lets you customize goals, makes you feel good about reaching them, and gives you the option to improve at your OWN pace. The two crystals available currently include Chakra Love, enhanced with Rose Quartz a stone known for promoting a positive outlook towards self & others, and Chakra Power with Onyx, a stone well known as a protector against negativity that will help you feel focused and balanced. Health is the very best investment one can make, so the Bellabeat app and Leaf Chakra is a no-brainer purchase. 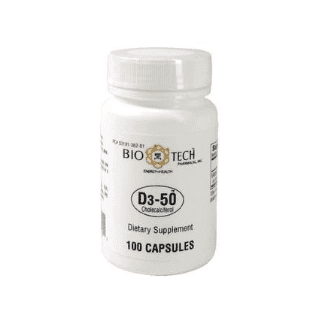 If you've ever been to a provider at BEMC, you probably know how much we advocate for Vitamin D. Spread that knowledge with those you love by purchasing them a two year supply of the "sunshine vitamin". The bottle pictured above specifically comes with 100 capsules - and is one of the brands we carry in our office. Your giftee will take this once a week - and in return will be supporting optimal bone, cardiovascular, neuromuscular, and immune health. Shopping for someone who hits the snooze button 5+ times before getting out of bed? Here is your gift for them! 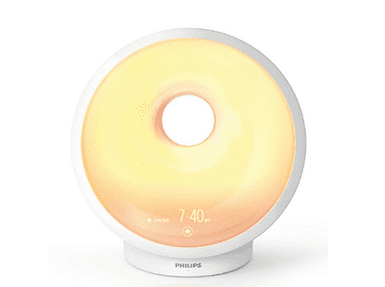 This light therapy lamp and sunrise alarm clock has clinically proven to improve your energy, sleep, and well-being. They can fall asleep with RelaxBreathe function, and wake up naturally with colored sunrise. 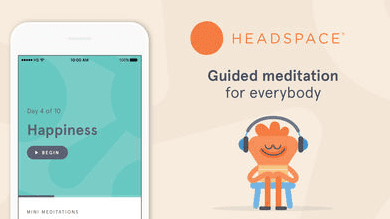 Plus, if you purchase before Dec 31, 2018, you can receive 3 months free Headspace subscription (mentioned below) when the product is registered on philips.com/headspace. Two gifts in one! Kale chips just got a lot easier. 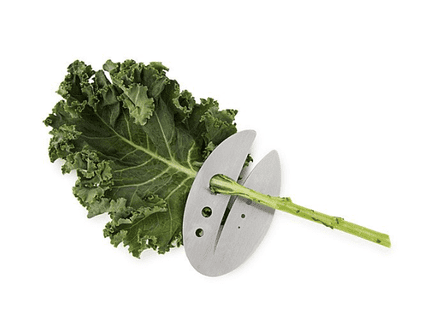 This stainless steel razor can de-stem your favorite leafy greens in a matter of seconds. For anyone who grows their own herbs - it's a must-have kitchen tool! 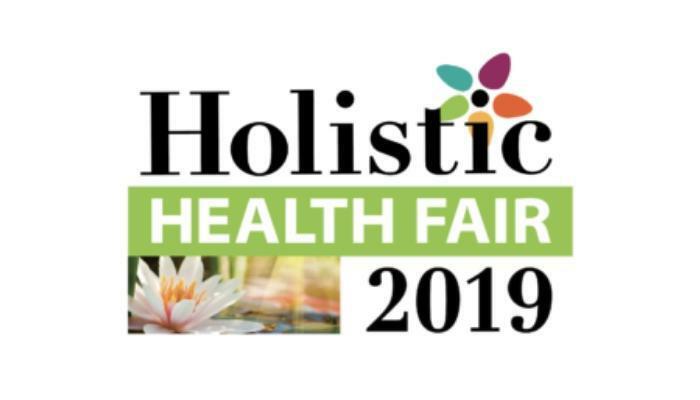 "This very popular home remedy kit was assembled on the recommendations of well-trained homeopaths and 144 years of Washington Homeopathic Products experience. 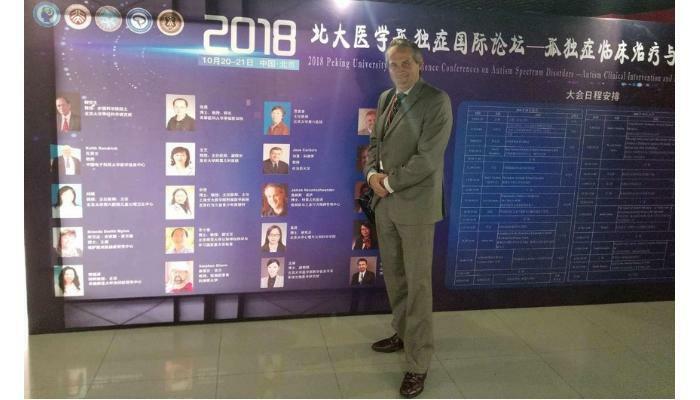 It contains 91 of the most commonly used and recommended 30c homeopathic remedies as well as 9 of the most important 200c remedies (30c and 200c denote potency levels). The remedies in this kit are helpful with stomach bugs, flu-like symptoms, coughs, sore throats, ear pain, painful urination, morning sickness, menstrual pain, diarrhea, seasonal allergies, injuries, first aid, minor arthritic pains, colic, various skin eruptions, and so much more." Why do we love this kit? It's great quality for the price, and all of the remedies come in glass. 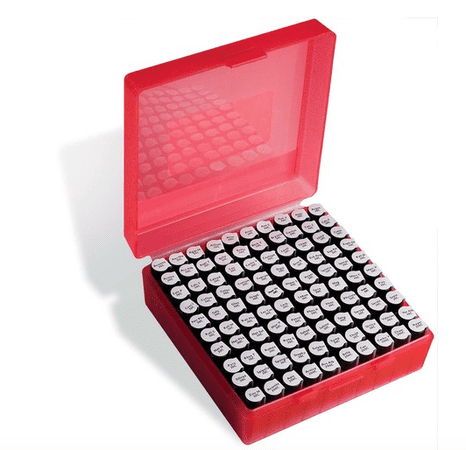 A very practical and useful gift for parents looking to treat their family with homeopathy. 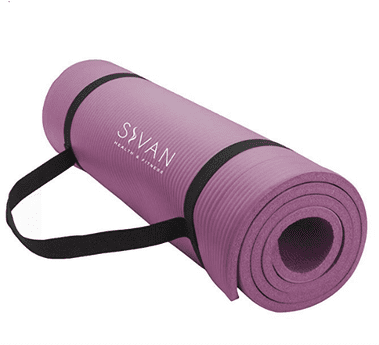 You're probably thinking *how original* however, I will say this yoga mat from Sivan Health is known to be an extremely cushioned mat, and is "ideal for yoga, pilates, stretching and toning workouts". Can you get one from on sale from Marshall's for half the price? Obviously, yes. Will it be as supportive without the 1/2-inch extra thickness? Likely, no. 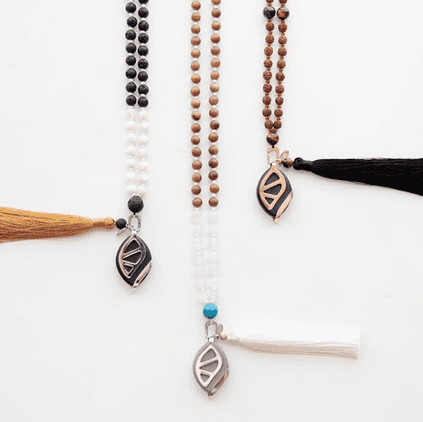 Give the gift of meditation. Like every other skill, meditation takes time and practice. Headspace makes it simple for those taking the first step on their journey towards a healthier, happier life. Learning to meditate can be CHALLENGING, but with this app - in just a few minutes a day with expert guidance, learning to meditate can be achieved. From our family at BEMC to yours - we hope everyone has a fun, safe and loving holiday season!